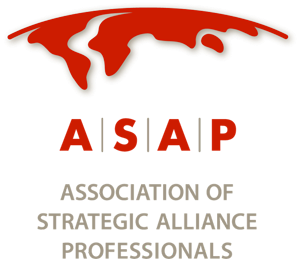 With 2016 now in full swing, I am preparing to speak at the 2016 ASAP Global Alliance Summit, “Partnering Everywhere: Expert Leadership for the Ecosystem,” on March 1-4 at the Gaylord National Resort & Convention Center, National Harbor, Maryland, outside Washington, D.C. Here are some of the observations I will share on the ever-changing technology channel. We are witnessing a changing of the guard from a channel perspective. Fewer companies will fit the traditional reseller or solution provider label, as many have transformed (or born into) a recurring revenue business model around managed services, cloud, SaaS integrations,line-of-business, and vertical specialists. The channel topped out at roughly 1,000,000 companies worldwide in 2007, employing more than 10 million people. In addition, hundreds of thousands were employed indirectly at vendors, distributors, associations, and media organizations. The deep recession of 2008 had a major impact and hasn’t bounced back the way most of us expected. While the broader economy is trending back up to 2008 levels, the channel continues to slide. 1. The channel is shrinking at an alarming rate: Recent reports from CompTIA and IPED show a current North American technology partner base of 160,000 companies (600,000 worldwide). It may sound like a healthy number, but it is down 36 percent since 2008 and continues to face 10 percent to 15 percent annual attrition for the foreseeable future. Keep in mind the 160,000 includes a much broader audience than just resellers—it includes all kinds of consultants, coaches, etc. A more accurate number, including people who directly influence and resell hardware and software products, is closer to 75,000 (with half of those selling enough product profitably to sustain a business). Your future channel and alliance partners will be smaller in number, but more focused, specialized, and effective. 2. The channel is getting younger—much younger: Todd Thibodeaux, CEO of CompTIA, kicked off his ChannelCon keynote with several pieces of research. First, an estimated 40 percent of the entire channel will retire in the next 10 years. Yes, 4 in 10. Second, those retiring will be replaced by millennials. In fact, in 10 years, 75 percent of the channel demographic will not have been alive when IBM introduced the PC (and the channel as we know it) in 1981. This generation grew up on computers and will be pursuing different business models than the traditional reseller models we have today. They will look more like vendors, with in-house development teams, software products, and intellectual property. In the future, strategic discussions with partners will be less about incentives and education and more about integrations and co-marketing. 3. The channel is small business, and getting smaller: Much of the attrition that I mentioned above has come from within channel companies. They are doing more with less. The average channel partner has eight employees, and 97 percent of them have fewer than 50. With the rapid growth of freelancing (think oDesk and Elance), offshoring (Fiverr), and rapid software development (Mechanical Turk), many companies are outsourcing their own functions, such as marketing, operations, finance, and custom development. Vendors are looking at opportunities to help their partners with these functions and keep them focused on (selling and) delivering solutions for end customers. 4. Vendor numbers are exploding: The above trends have an interesting side effect—the number of vendors in the marketplace is growing at a surprising pace. Channel companies are leveraging their deep industry knowledge with unique integration skills (across dozens of vendors’ APIs) and creating products and specific intellectual property to deliver niche solutions. At one time it was called “value add,” but today partners are incorporating these ideas into new companies and products and then going to market themselves. These products have narrow addressable markets, and the need to find resellers will continue to grow. I predict that in 10 years, the number of vendors will outnumber the amount of pure-play resellers. Start thinking about future competitive threats and how to manage co-opetition moving forward. 5. Influencers and connectors are becoming more important: Without naming names, our entire channel ecosystem boils down to a small number of individuals who connect large amounts of like-minded people. You probably know many of them! For example, the North American IT channel has roughly 100 people that will get you one degree of separation from anyone else. These super-connectors are very different from one another—some are media, some run associations, others are vendors or distributors, others make a living on making connections for you. The amount of noise and clutter will not stop growing. People buy from people they like. Economic scarcity is evolving into information scarcity. The network effect will drive winners and losers in the next 10 years. Start thinking about your network—do you have the right mix of influencers and connectors to drive your channel sales? Seventy percent of all IT dollars are now being spent outside of IT by people that vendors and channel partners don’t know all that well. Sales, marketing, finance, HR, operations, and development teams are rapidly deploying technology, and it is forcing the channel industry to get smarter. 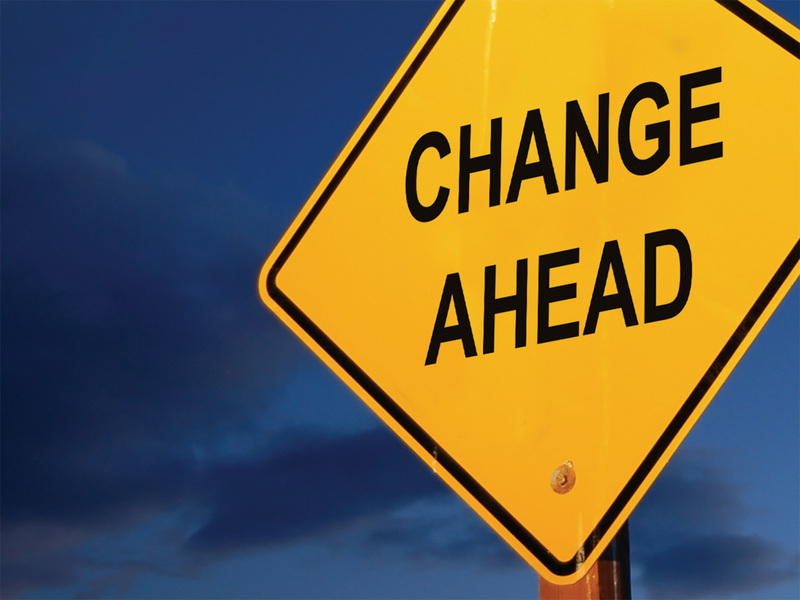 These trends are reshaping the channel, not replacing it. As with every other threat in the past 30 years, the channel will come out stronger, more nimble, and better able to serve evolving customer needs. 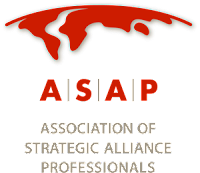 March 1–4, 2016, ASAP Global Alliance Summit “Partnering Everywhere: Expert Leadership for the Ecosystem,” at the Gaylord National Resort & Convention Center, National Harbor, Maryland, USA.